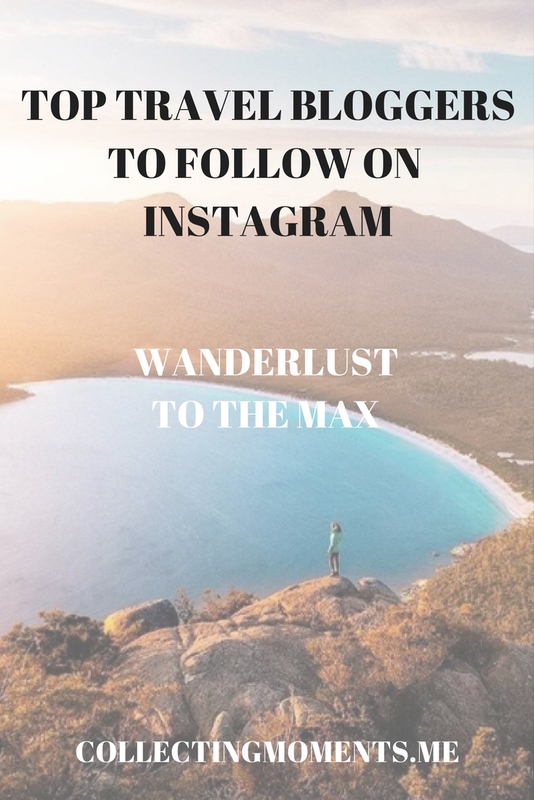 My favorite Travel Bloggers on IG right now! So to get you in the mood for a great year ahead, filled with ALL the wanderlust and travel vibes possible, I’m sharing with you my ultimate favorite Travel Bloggers. Tuula Vintage - Jessica Stein is one of the OG bloggers out there (next to Chiara, Aimee and Leandra!) and besides being a top traveller has an incredible sense of style! I’m never sure if I should look at the location of her photos or what’s she is wearing! Everything is pure beauty! The Blonde Abroad - Another incredibly successful travel blogger, Kiersten Rich, is serious #goals! I love her photos on IG and her instastories show how real and down to earth she is. Dametraveler - What is lovely about this account/blog is that most photos are re-posts of other travel bloggers (#communityLove.) The blog is incredibly informative and useful and serious photography skills all-around. Let me know if you already follow them, like their blog posts, would like to see any certain types of similar posts here on Collecting Moments AND any other bloggers that inspire you to want to become a full time globetrotter!